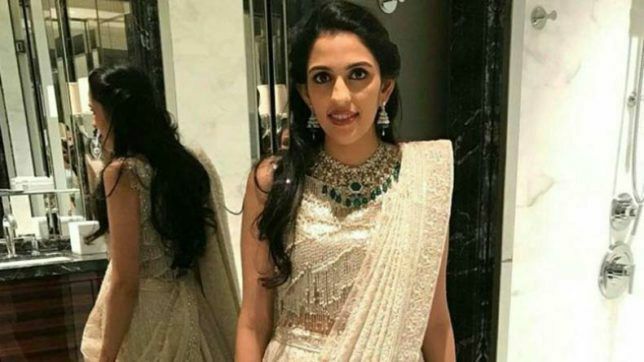 Indian businesswoman and the youngest daughter of diamantaire Russel Mehta, Shloka Mehta, caught the attention of the Indian masses after she got engaged to Akash Ambani, the eldest son of Nita and Mukesh Ambani. Shloka Mehta was born on 11 July 1990, in Mumbai, Maharashtra, India. Later, she did her Masters in Law at he London School of Economics and Political Science, London. 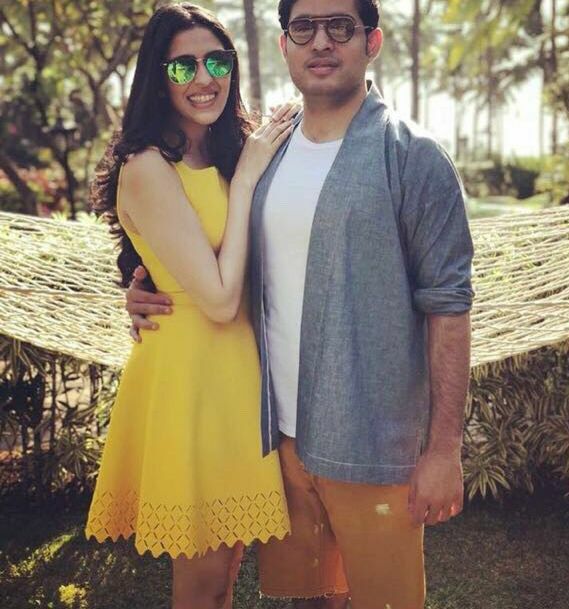 Shloka Mehta got engaged to Akash Ambani, the eldest son of billionaire Mukesh Ambani, on March 24, 2018, in a private event at a luxury resort in Goa. She hasn’t been a cast in any film or TV show. There’s not much information about her net worth available at this time. But, considering the fact, that she is the daughter of the wealthiest diamond merchant as well as going to be the daughter-in-law of the country’s richest man, one could easily come to a conclusion that she is nothing short of a billionaire. She would inherit a large part of her father’s multimillion-dollar fortune. Her father Russell Mehta is the managing director of Rosy Blue Diamonds, which has its presence in 12 countries including Belgium, Israel, Japan, the US and China. Both Shloka Mehta and Akash Amabani studied together at the Dhirubhai Ambani International school in Mumbai and have known each other for many years. Not long after her school graduation, Akash proposed her and they have been dating for around nine years. Their marriage is likely to happen in December 2018 in a grand affair. It is reported that Shloka’s family is also the close relative of the controversial diamantaire Nirav Modi, who was involved in the infamous PNB fraud in 2018. Shloka became one of the directors of his father’s diamond company Rosy Blue Foundation in July 2014. She is also the co-founder of ConnectFor, an organisation that helps NGOs get volunteers for various causes.